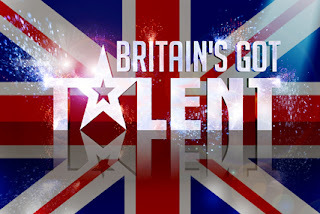 Confessions Of A Mindless Rebel: Britain's Got Talent is Back! Britain's Got Talent is Back! Britain's Got Talent had a great showcase of performers in yesterday's auditions and here are my favourites! 4. Alice Fredenham singing "My Funny Valentine"
She was so shy and she didn't tell anyone she was going to audition because she was so worried that she was going to get it wrong. She was also a really great singer...yeah, she could be the next Connie Talbot! So sweet ahh!